Date: November 3rd & 4th, 2007. 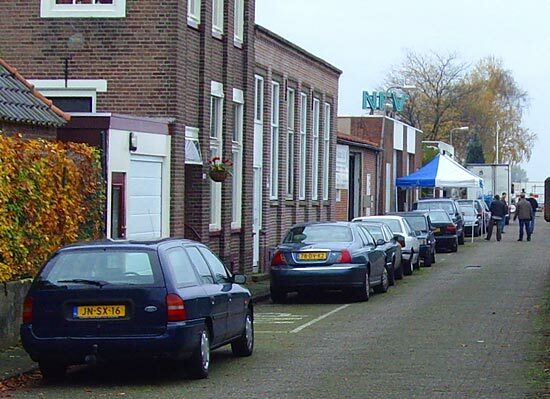 Location: NFV Funhouse, Gashavenstraat - Deventer, The Netherlands. 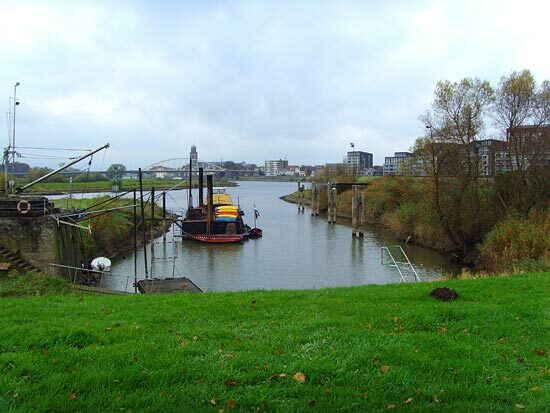 The 2007 DPO open competition was held in Deventer on the 3rd and 4th of November. The venue was smaller than the Silverstone gaming complex used in 2006. I counted 71 games in the main area. These were mainly solid state games of various makes - around a third of them DMD machines - with a handful of EMs so as to keep everyone happy. 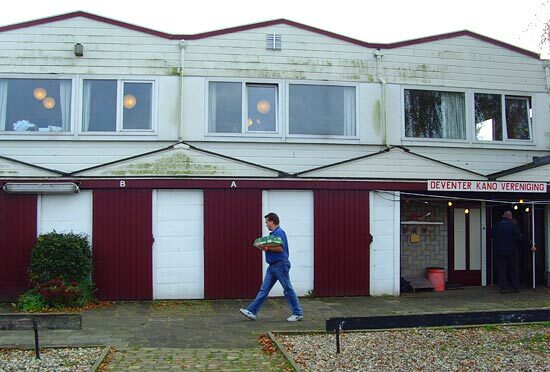 The games for the individual's Open Competition were housed separately, 30 meters down the road from the main playing area in a large room above the local boating club. This dedicated competition area contained another 21 games. Most of these were dot matrix Bally/Williams games but there were also some older games such as Eight Ball Champ and Nitro Groundshaker, which were used for the qualifying stages of the competition. 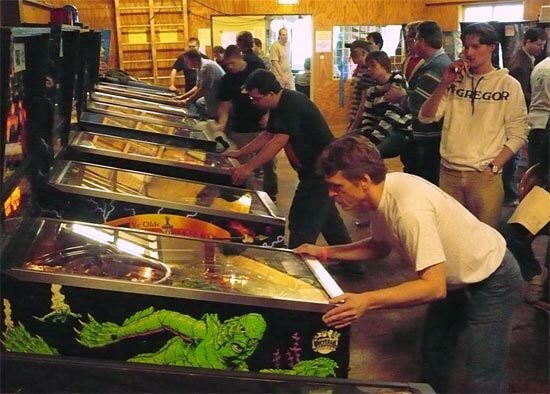 The older games were then replaced for the final day, when the oldest competition game used was a Funhouse. 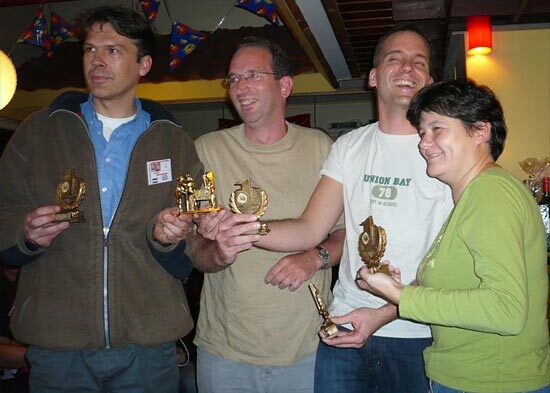 The Dutch Open is one of the few competitions to count as a double scoring event in terms of WPPR points so the competition is usually of a high standard. 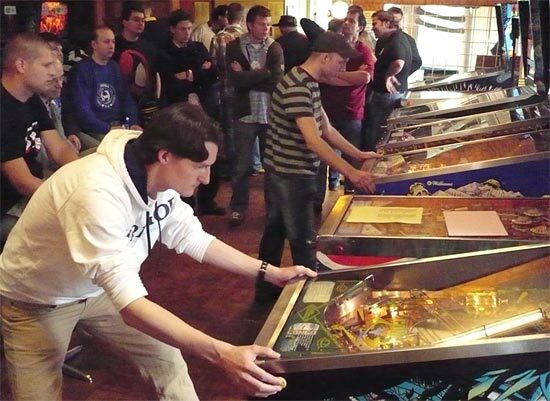 This year was no exception as some of the big names of European competitive pinball were present. The Sunday rounds were run as a “single game double elimination competition”. This meant that finalists played in groups of 4 with the top 2 making it through to the next round. Those who failed to make it had another chance as the losers met to play again in groups of 4, the difference being that this time only the winner progressed to join those who were already though. Games were limited to 3 balls and this seemed to work well, although it turned out that many of those thought of as favourites failed to make it to the final stages in what proved to be an exciting but nervous competition. 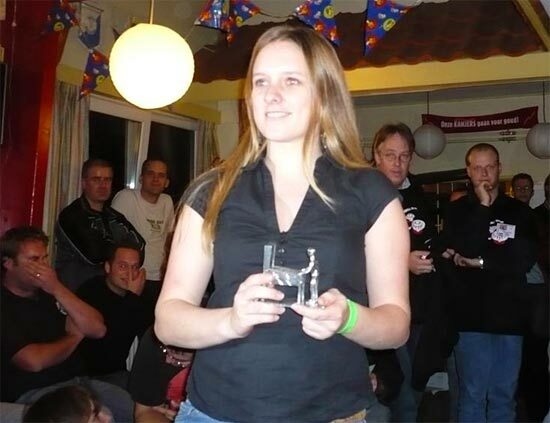 By the time the competition had reached the semi finals/knock out stage, Dutch Players were dominating with semi finalists Paul Jongma, Roy Wils, Klaas Oenema, Michel van der Elzen, Bren Oosterbaan and Ralf Beckers. They were joined by Belgian Eric Buysen and Per Holknekt from Sweden . The semis were particularly nerve-wracking and most games seemed low scoring with the exception of the game between Eric Buysen and Paul Jongma on Creature. In this game Eric set a very respectable 3 ball score of over 2.5B. Paul then responded well but tilted the machine during an impossible ball rescue attempt. The final was a 5 ball game played on Congo and nerves again seemed to affect some players. It took 3 or 4 balls before Roy Wils's game started to flow and he established what proved to an uncatchable lead. Brenn Oosterbaan came 2nd and made it a Dutch 1-2, with Per in 3rd and Eric in 4th. There were also competitions for the ladies, juniors and one for teams of four. In the Ladies Tournament it was a win for Jasmijn de Jong after an exciting final where Norma van Rij set a target of 119 million on her final ball. Mila Groot almost caught up when she boosted her score from 30 million to 109 million on her last ball but it was Jasmijn who raised her score from 55 million, with the bonus score just giving her the victory with 122 million. In the Team Tournament there were 12 registered teams of four while those who wanted to play but were not in a team were also found places or formed into ad-hoc teams on the day. 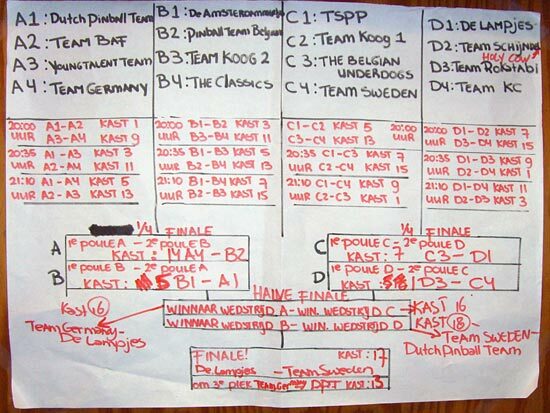 Entry cost €15 per team and each team was placed in a pool with three others against which they played a two 2-player, 3-ball games by splitting into pairs. 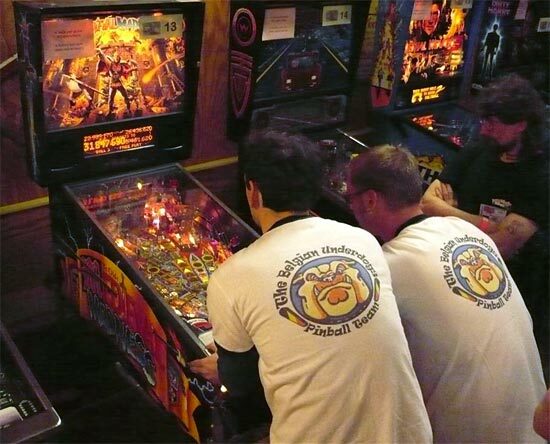 The first two balls of each game were played by two members of the team while they joined up and played one flipper each on the third ball. The other pairs then did the same and points were awarded to each of the four pairs depending on where the finished. The top two teams from each pool progressed to the next round. The final saw the Dutch team De Lampjes beat the Swedish team with the Dutch and German national teams in third and fourth places. There was also a prize raffle for lots of books, magazines, DVDs, promo plastics and translites supplied by Stern Pinball, Greg Maletic, PinGame Journal and Illinois Pinball, with the top prize of a Getaway pinball machine which was won by the son of Norma de Rij who was second in the Ladies Tournament. The friendly nature of the competitions and local people in Deventer made the trip over from the UK worthwhile and enjoyable. It is not a big town so it is easy to get around by foot and also big enough to ensure there are plenty of good eating places and entertainments to be found. The amount of games present was just about right as, although it sometimes appeared to be quite busy, I never had to wait long before getting a game on the machine of my choice. 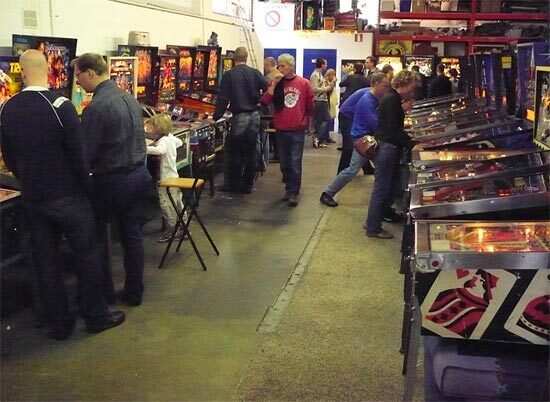 There was also a good selection of games including the most recent Sterns and a few more rarely found machines such as DE's Time Machine, Gottlieb's Deadly Weapon and Capcom's Airborne. I felt that some of the side competitions needed a little more marshalling, as it would have been easy for me to cheat. The main competition was very well run though. The game choice was carefully thought out, the marshalling and scoring was tight and the competition competitive without being over-serious. This made it one of the most enjoyable competitions that I have taken part in so far, so my thanks to the organisers for a great weekend! It's a long way for me to travel but I hope to be back if there is another show in 2008.